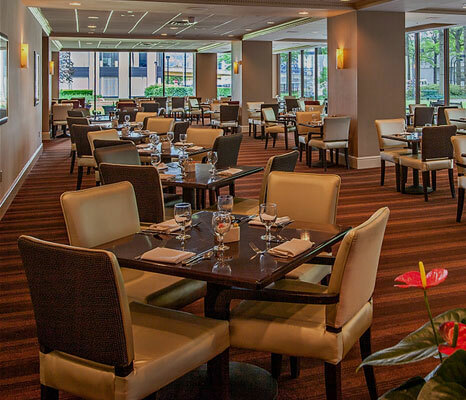 At the Wyndham Grand Pittsburgh Downtown, we make it our mission to make your wedding events as memorable and effortless as possible. 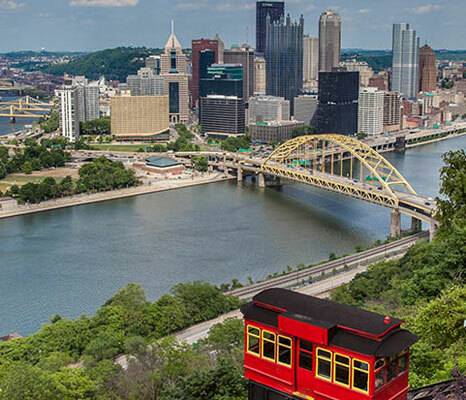 Our experienced wedding and event planners are available to assist with Pittsburgh wedding venue and reception layouts, decorations, flower arrangements and even music selection. 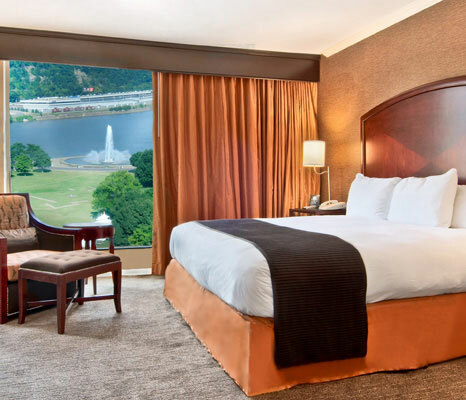 At our hotel and wedding venue in Pittsburgh, your guests will enjoy world-class accommodations as well as panoramic views of the famous three rivers and downtown Pittsburgh from one of our 712 luxury guest rooms and suites. From menu suggestions to flowers, we are happy to help you plan your wedding down to the last detail. Please contact our Wedding staff at (412) 391-4600 or request more information.